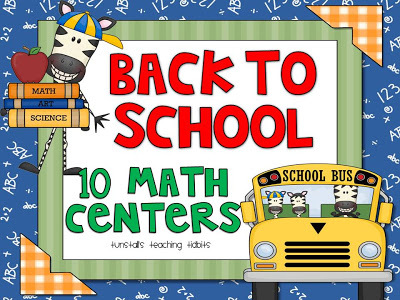 Who loves math centers!?! Raise up your hand! The kids beg for it, and it just might be my favorite part of the day. 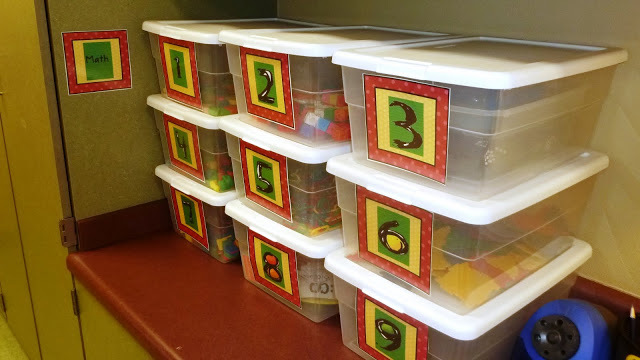 These are my beloved math tubs. BUT those labels are SO yesterday! And what should we put in our newly cute math tubs??? 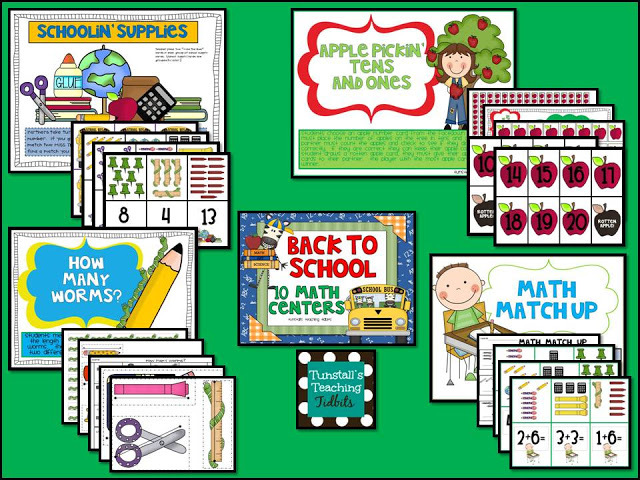 These are targeted for firsties. They are common core aligned to both kinder and first standards since it is the beginning of the year. I did put in one center about coin recognition though because I still think first graders should be able to recognize and name the coins. Otherwise, it is straight from the core baby. Happy Sunday! I am off to church! I think these centers look amazing! Where are those graphics from? You are on a roll! Great stuff you've been creating. I love it all! You always make me want to teach first grade! I would just do exactly what you do! 🙂 I am giving away a $20 TPT gift certificate. Come visit and enter to win! 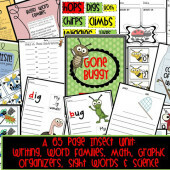 I think these would be great for my second graders too! 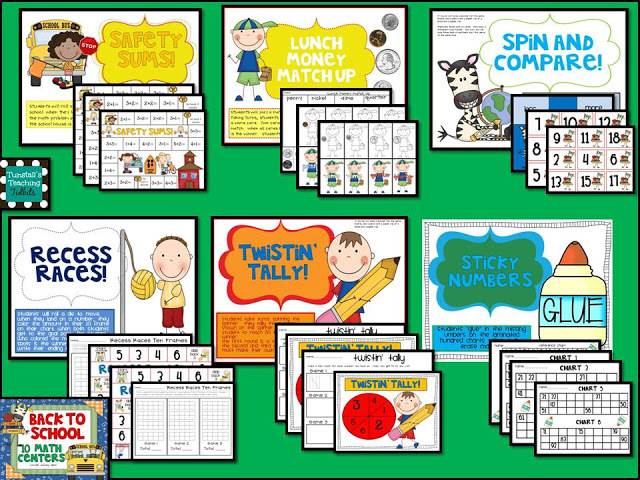 In the first weeks as I'm teaching routines and procedures having centers that they could be independent and successful at would be perfect! 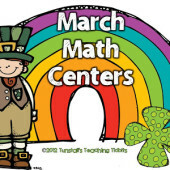 wonderful centers….I love how things like this make kids excited to learn! These look awesome!! Can't wait to take a look!! Your centers are delightful! 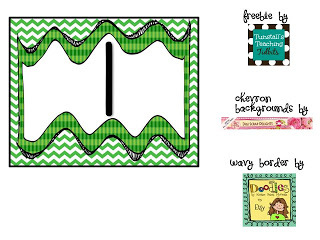 And I love green and chevron — great combo! Thanks so much for the freebie, Reagan! 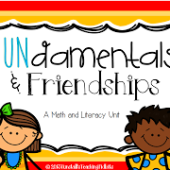 I am starting "Math Workshop" this year. 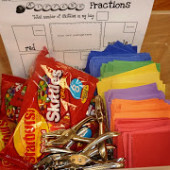 I'd love to read a blog about how you structure your Math time. 🙂 The stations look awesome!